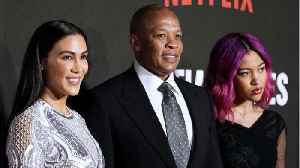 Dr. Dre is a proud dad, revealing his daughter has been accepted into the University of Southern California and making a joke about the ongoing college bribery scandal that has snared celebs like Lori..
Dr. Dre Claims Daughter Got Into USC 'All on Her Own' Despite $70M Donation Dr. Dre recently mocked the college admissions scandal that Lori Loughlin, Felicity Huffman and others were involved in by..
Dr. Dre celebrated his daughter’s recent accomplishments while poking fun at the alleged college admissions bribery scandal. 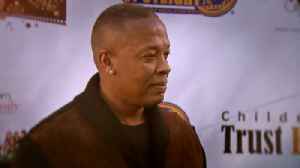 Hip-hop icon Dr. Dre has deleted an Instagram post boasting about his daughter's acceptance to the University of Southern California. 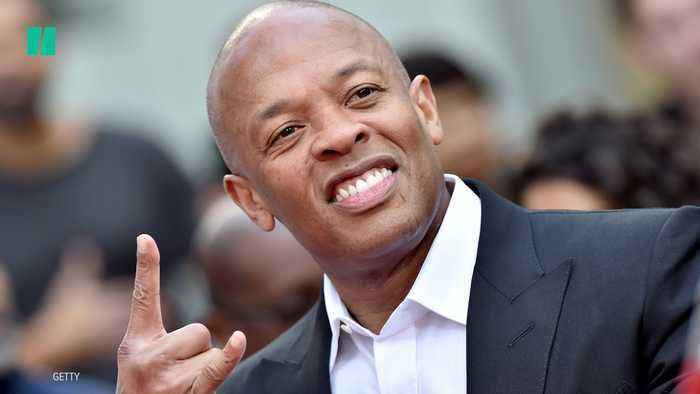 The hip hop mogul wrote "My daughter got into USC all on her own. 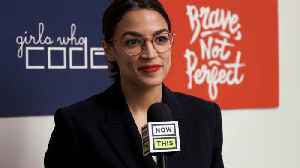 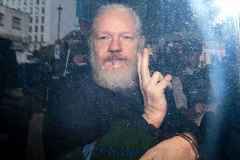 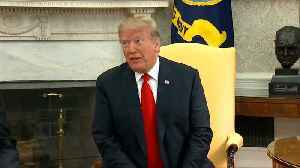 No jail time!" 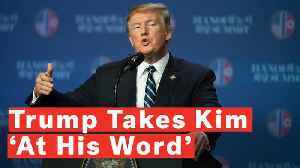 Suzanne Marques reports. 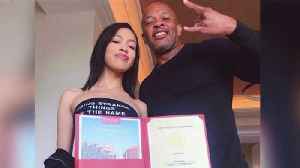 Hip-hop luminary Dr. Dre took to Instagram on Sunday to celebrate his daughter&apos;s acceptance to the University of Southern California. 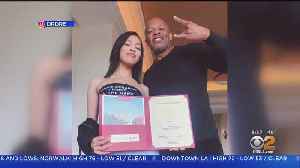 Hip-hop luminary Dr. Dre took to Instagram on Sunday to celebrate his daughter's acceptance to the University of Southern California. 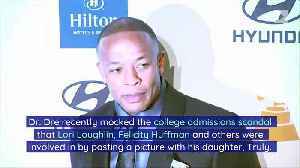 He also took the time to throw shade at other rich families..